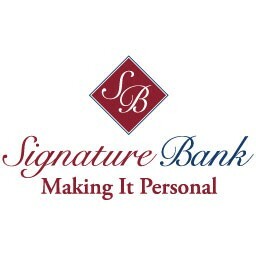 Signature Bank of Georgia Completes $9.5 Million Capital Raise | Locally owned and operated community headquartered in Sandy Springs, Georgia. 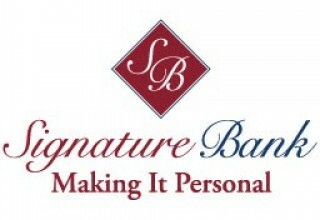 SANDY SPRINGS, Ga., July 2, 2018	(Newswire.com) - Signature Bank of Georgia successfully completed a private placement of 13,533,240 shares at $0.70 per share for gross proceeds of $9.5 million. The offering was oversubscribed by nearly $2 million. The bank intends to use the net proceeds in supporting organic loan growth; pursuing increased market share; attracting new talent with strong books of business resulting from the unusual market disruption caused by the sale of nine community banks in the Atlanta MSA since the beginning of 2017; and general corporate purposes. 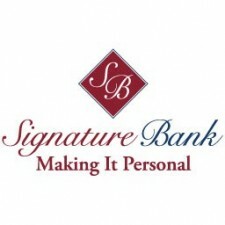 Freddie Deutsch, President and Chief Executive Officer of Signature Bank of Georgia, said, "We are very pleased to announce the successful completion of our common stock offering. 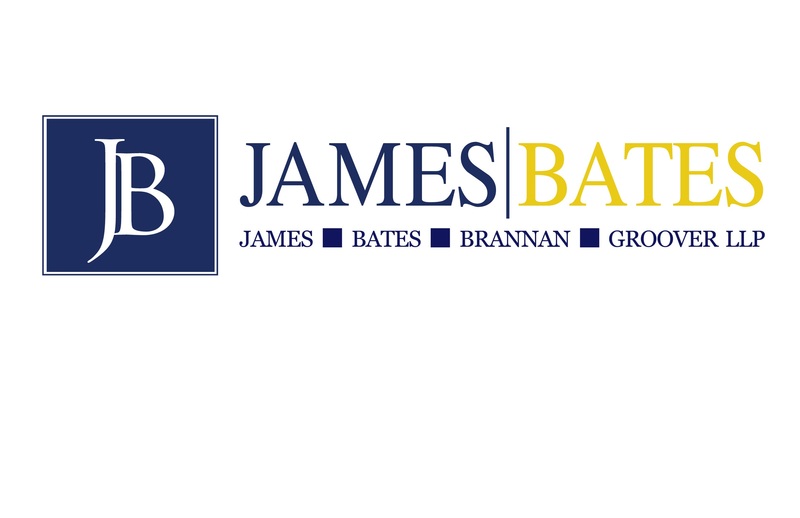 We believe our bank is well-positioned to take advantage of the unusual market disruption due to the sale of nine community banks in the Atlanta MSA since 2017. The new capital will allow us to execute our strategy and grow the balance sheet. The success of the offering is a vote of confidence in our strategy, and we look forward to creating additional value for all of our shareholders." 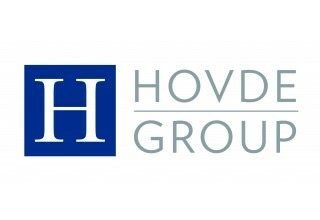 Hovde Group LLC acted as Sole Placement Agent in the Offering. 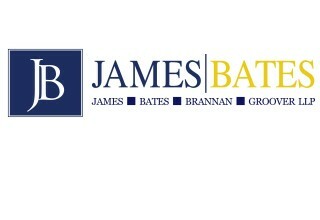 James-Bates-Brannan-Groover-LLP served as Legal Advisor for Signature Bank.